Medium gold color; honeysuckle, peach, lemon, orange blossom on the nose; white peach, pear, tangerine, tropical fruits on the palate. Dry; nice fruit without being fruity-sweet; slight oiliness in the mouth, a feature of viognier. Some oak elements, but much in the background—five months in 10% new Acacia and 90% French oak. 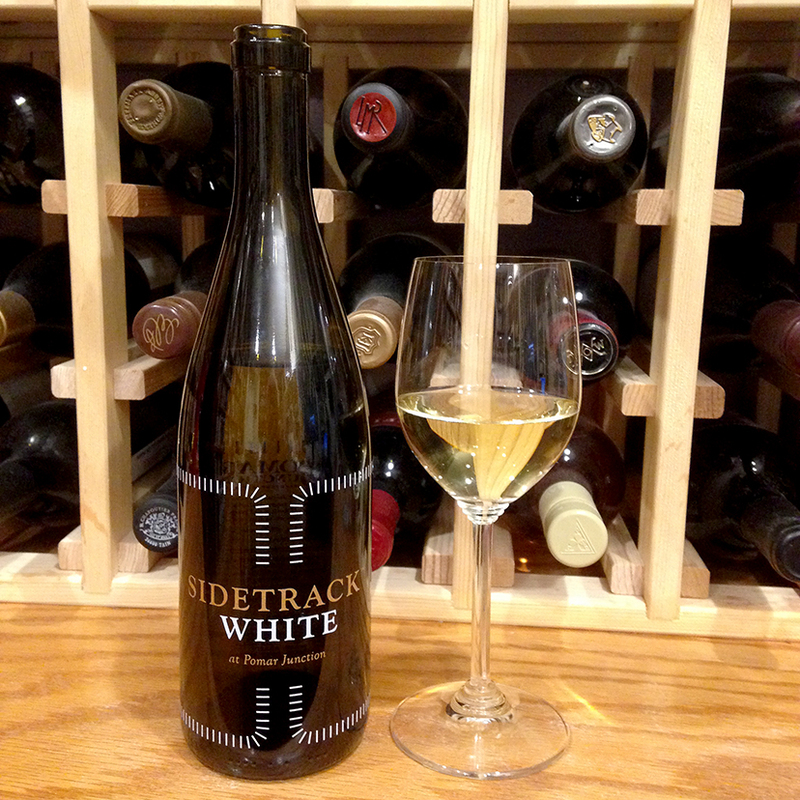 This is blend of 50% viognier, 35% roussanne, 15% grenache blanc, all from the El Pomar District in Paso Robles AVA. Smooth and round; mild acidity (3.52 pH); 14.2% ABV. The wine is made by the Merrill family. Dana and Marsha Merrill and son Matthew farm the vineyards; Nicole Merrill runs the wine club. Jim Shumate is the winemaker. Pomar Junction Vineyard’s produced the first vintage in 2002. According to their website, it appears the Merrills are selling their operation to Fableist Wine Company. They closed their tasting room March 24th. Fableist appears ready to continue many Pomar traditions—Fableist has enjoyed a long-term relationship with Pomar buying their grapes. Fableist intends to re-open the tasting room after a remodel. The website notes: “To all of our loyal customers, our family cannot sufficiently express how much we appreciate the decade of support you have shown us! While we are sad about closing the day-to-day operations, we are excited to see what the next chapter has in store for us.” Such is the world of wine. 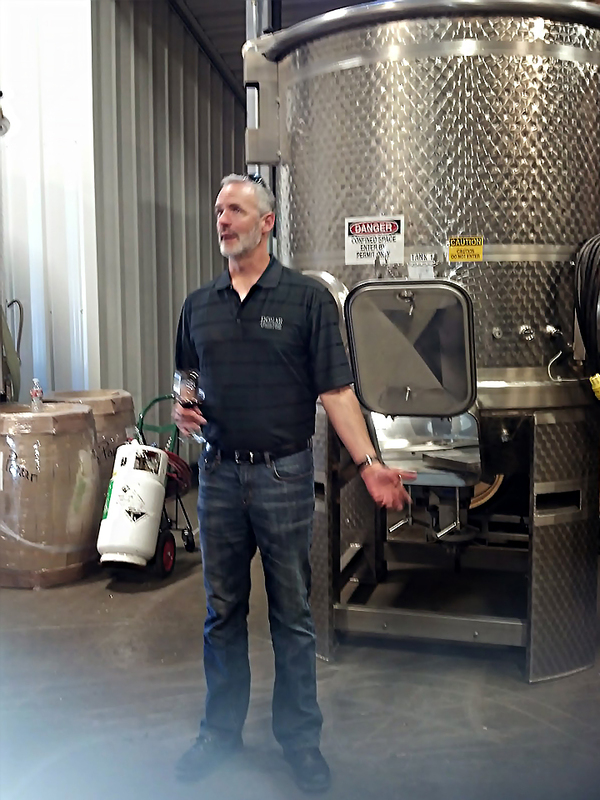 Shumate began his career in the barrel room at Meridian Vineyards. He moved on to be cellar master and consulting winemaker at Templeton Wine Services, where he met Dana Merrill. While he worked at Templeton, he also earned a degree in enology at Cal Poly, which led to a development and manager position in the Cal Poly winery in 2008. He accepted the position as winemaker at Pomar Junction in 2011.